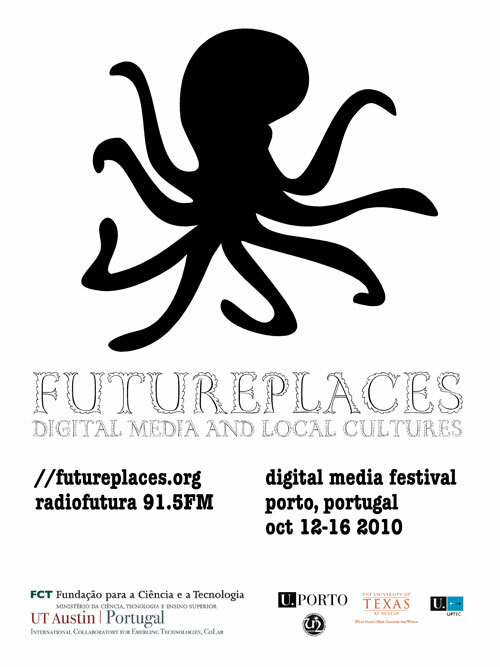 The drawings will be used in the design and communication of futureplaces 2010. With thanks to Geoff Marslett and Paulo Silva for the above. More to come, and more are welcome – it´s not too late to send yours. 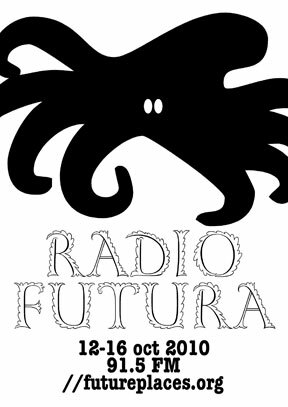 Recent online activity during the 2010 world cup was marked by the presence of Paul, the psychic octopus who correctly predicted 8 games out of 8. The drawings above do NOT portray Paul, but they act as a symbolic reminder of the surfacing of a trend I could call the online resurgence of Dark Faith: in times of uncertainty and slow-motion catastrophe, superstition is celebrated on the calles of Madrid as the driving force of heroism. One could always argue this is a storm in a teacup, but in truth, the Spanish government is bidding for the acquisition of Paul as I type. So there.